The basic boat is my own design (called a Cobra), loosely based on a vintage Estanguet circa 1994. It might have been the last Estanguet with rails. Very fast in a straight line, but doesn't turn well. 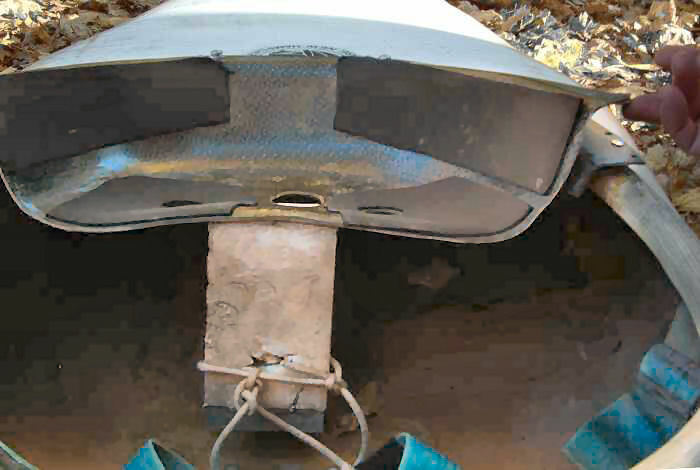 When International races got tighter, most boat designs emphasized turning rather than speed. I've been18 girls xxxmy united states job using bucket-style seats since the early '90s. Comfy and no hip blocks are necessary. For ease of getting my feet out, the seat pivots at the rear. 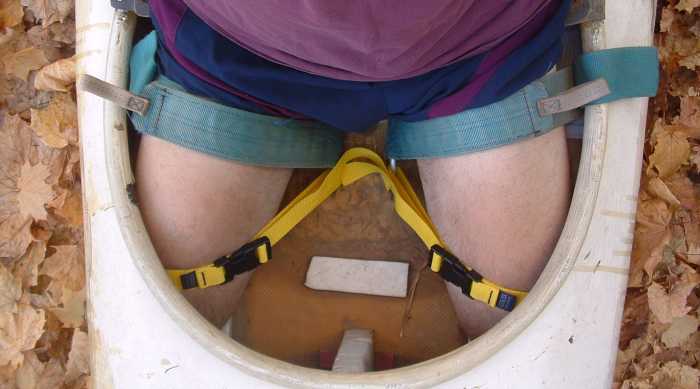 The main straps are as far back as possible into the crotch area. It's possible to exit with releasing the straps, but very difficult. mobile phone deals pay as you gomarried dating service Small front straps, anchored further forward, keep my knees down and splayed out. I'm tight. 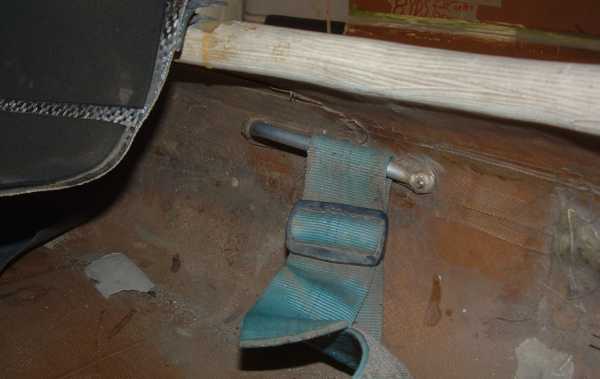 The main thigh-strap brackets are made from aluminum tubing with threaded plates at each end. Countersunk machine screws go through the hull and engage the threads in the brackets. The hull is quite thick in this location: It's got anhipoteca habo creditofinance american extra 3 layers of seam tape holding the hull to the deck. The center attachments (see above) are aluminum tubing welded onto a 6" x 8" aluminum plate that's been "swiss-cheesed" with lots of 1/2" holes, then covered with several layers of Kevlar.